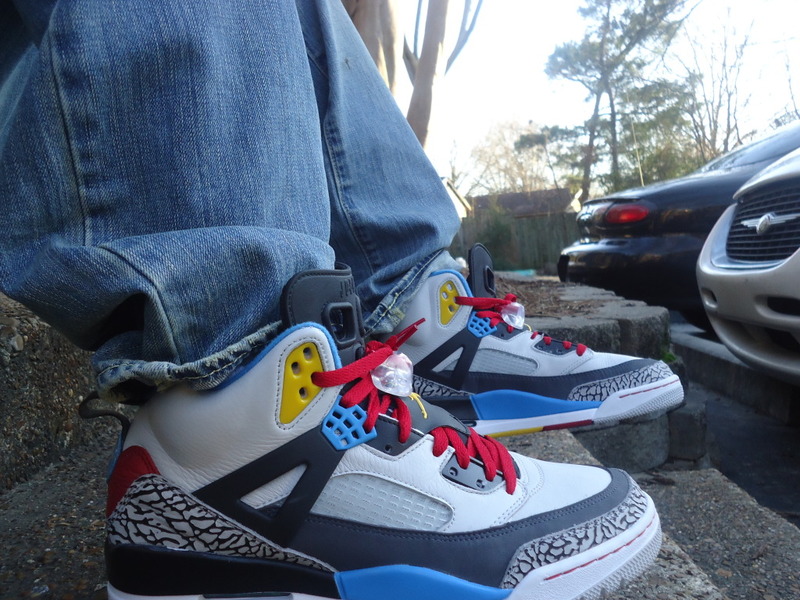 Better late than never, we recap yet another great selection of sneakers worn by our SC Forum Members this past weekend. As always, the weekend was filled with an insane variety of classics, as well as recently released fan favorites. Among today's classics were several Air Jordans, including the 2001 "True Blue Air Jordan 3 Retro and an original pair of the "Maroon" Air Jordan VI. We also get a look at the timeless "Defining Moments" Pack, along with the last release of the "Playoff" Air Jordan 12 Retro and the rare "Laser" Air Jordan 4 Retro. 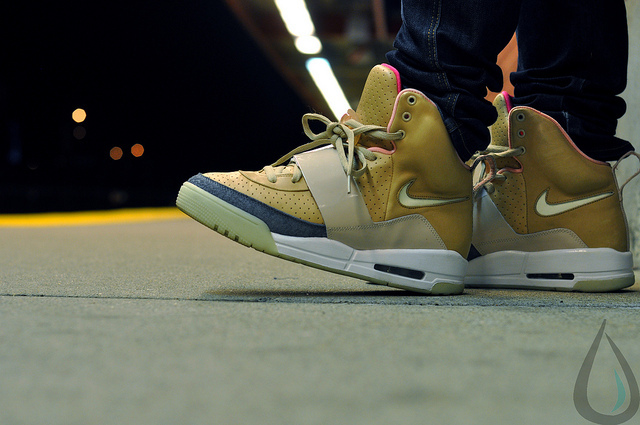 Enjoy a look at all of this past weekend's top WDYWT submissions below, as part of our latest SC Spotlight // WDYWT? Weekend Recap. 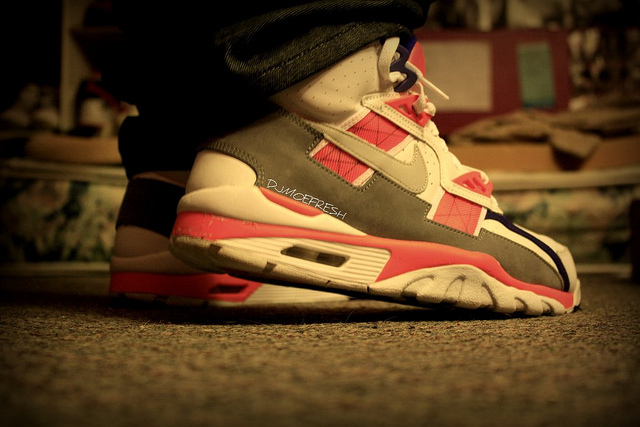 RetroBoss in the "Viotech" Air Trainer III. 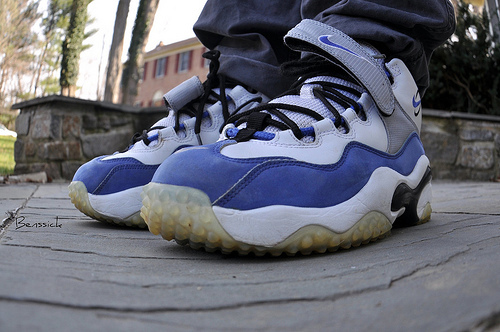 Benssick in the Nike Air Zoom Turf. 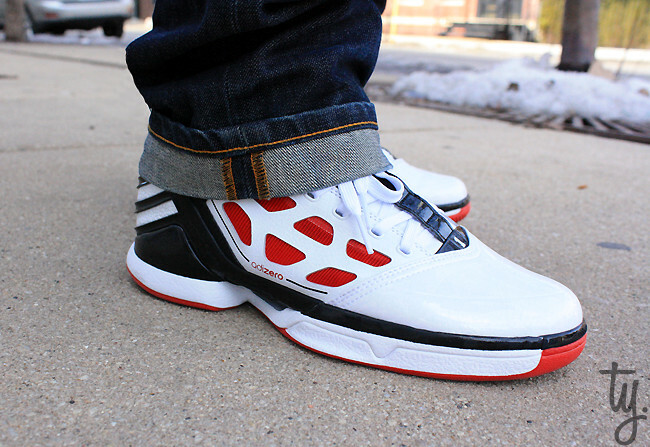 DonJuan513 in the adidas adiZero Rose 2.0. 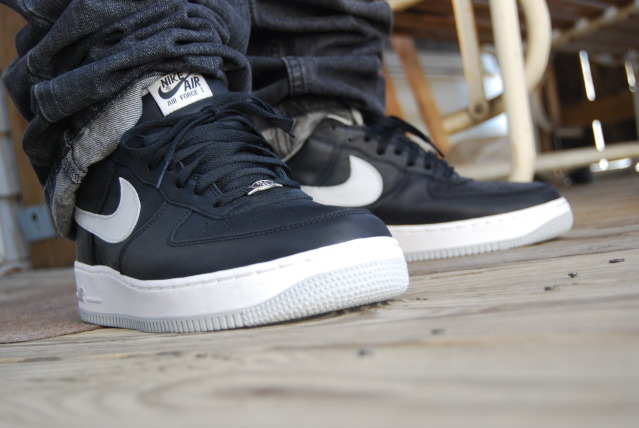 AF1Lova in the Nike Air Force 1 Low Bespoke. 1Deep in the Nike Air Force 1 Low. 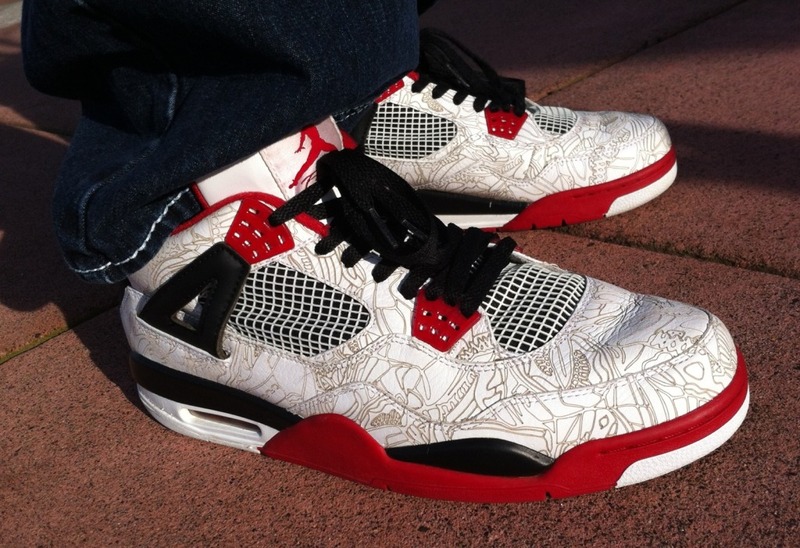 DruMattX in the "Laser" Air Jordan 4 Retro. 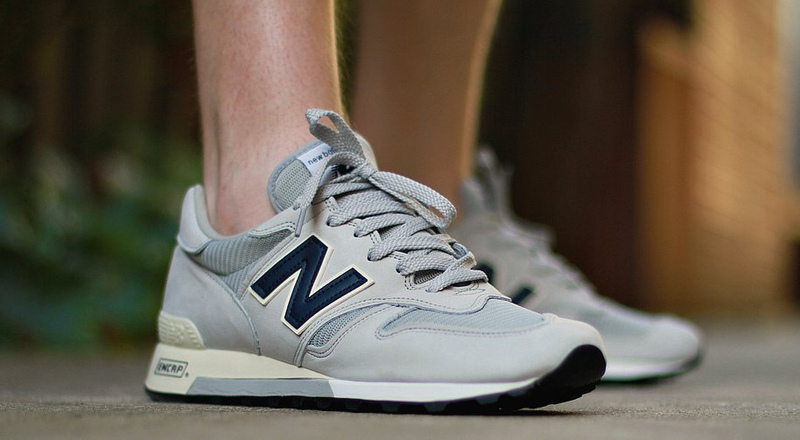 AngelFunk in the New Balance 1300. 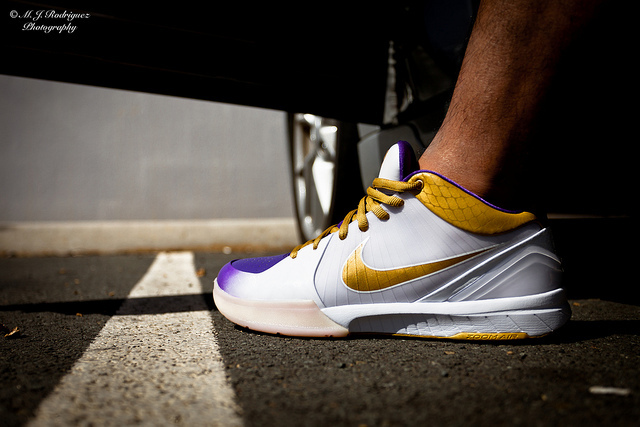 MJRod1985 in the Nike Zoom Kobe IV MLK. 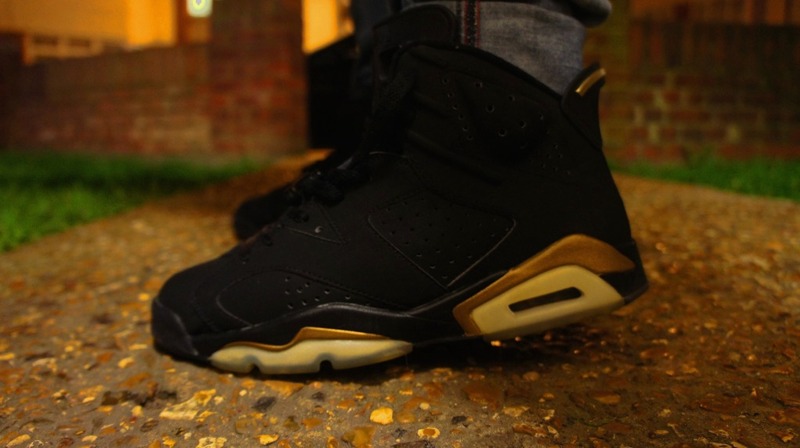 CrazyCrepes7 in the "Defining Moments" Air Jordan 6 Retro. 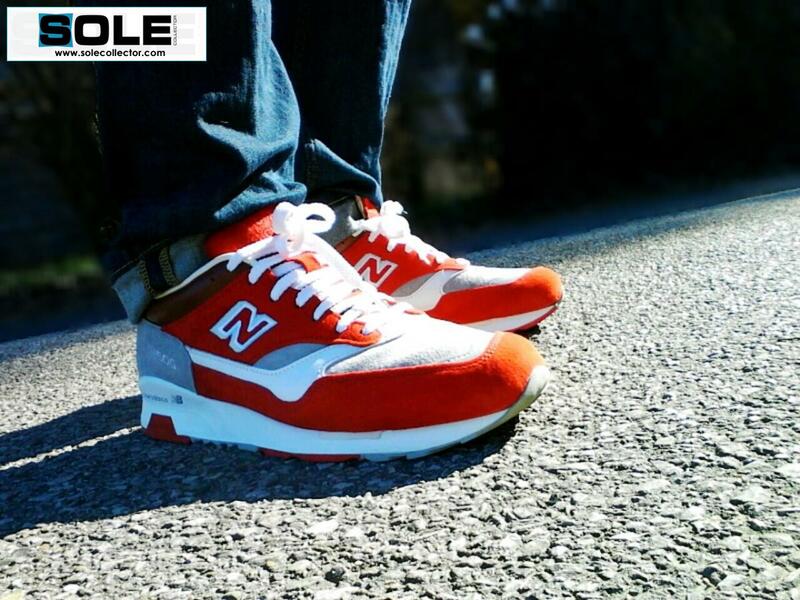 Matty P in the La MJC x colette "Vivre Sans Temp Mort" New Balance 1500. 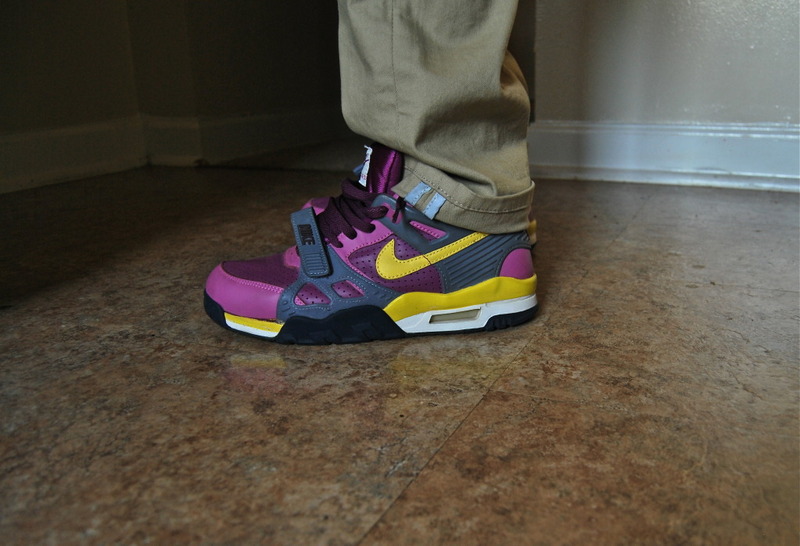 901Prince in the Jordan Spizike. Mayimbe181 in the Burn Rubber x New Balance MT580 "Workforce Pack." Johnny Redstorm in the "Playoff" Air Jordan 12 Retro. DJ MOE FRESH in the Nike Air Trainer SC. 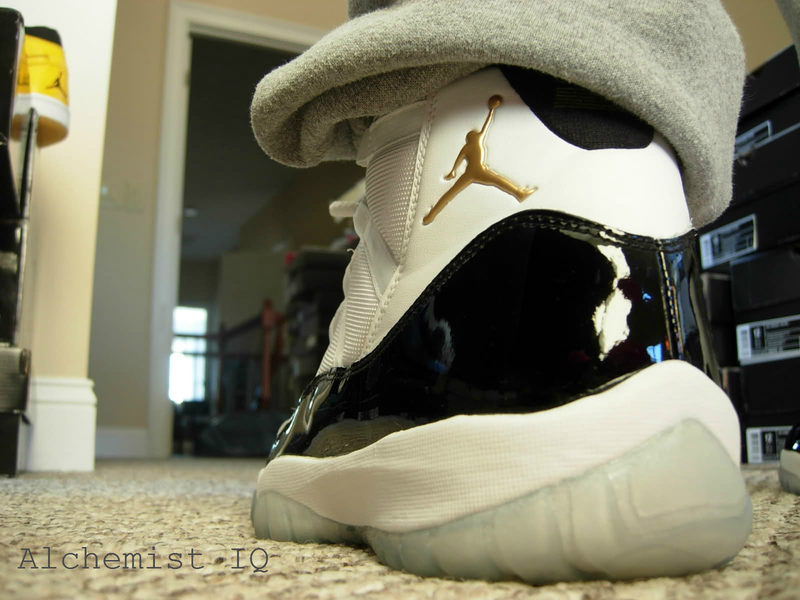 Alchemist IQ in the "Defining Moments" Air Jordan 11 Retro. 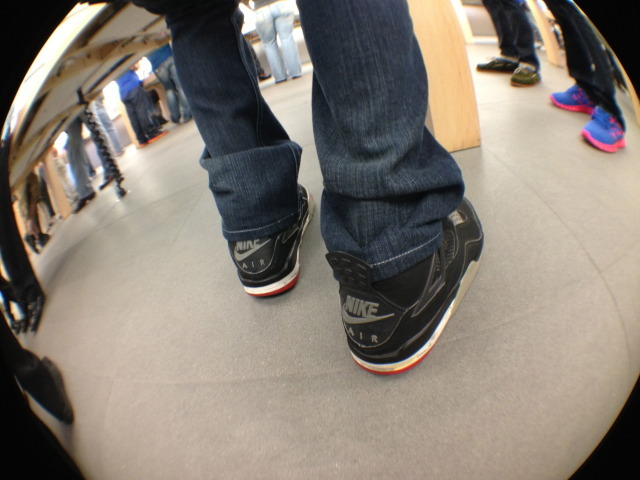 Neku in the Nike Air Yeezy. Sinna TM in the "Maroon" Air Jordan VI. 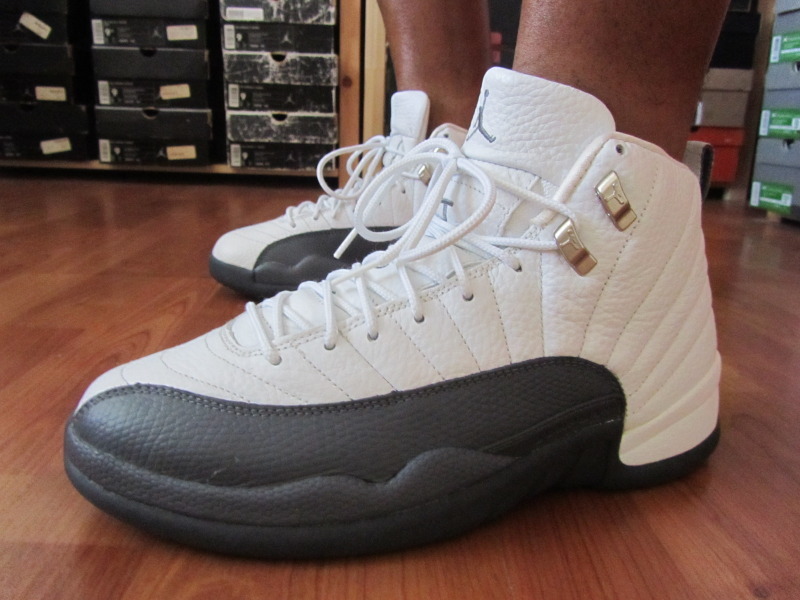 YoungSk8 in the "Flint" Air Jordan 12 Retro. 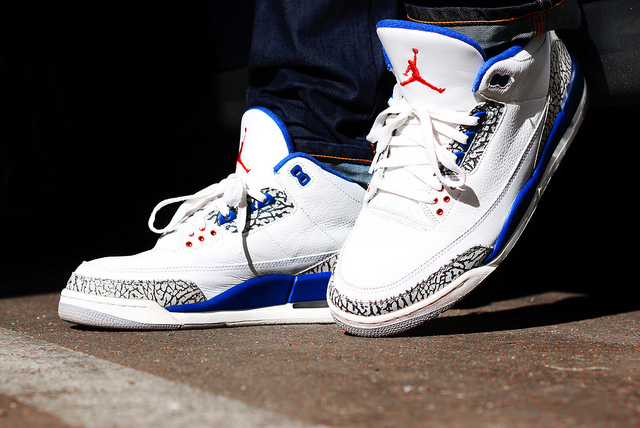 ToMbZ in the 2001 "True Blue" Air Jordan 3 Retro. 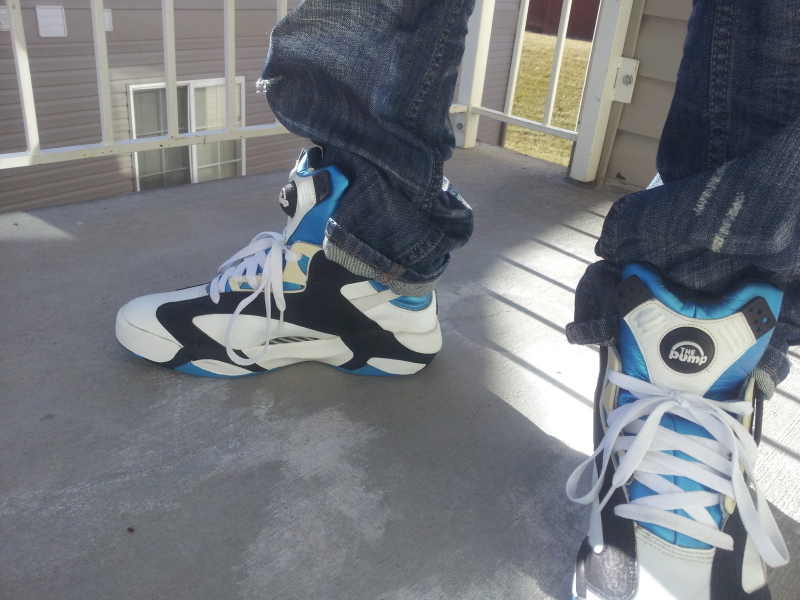 LakeSyde in the Reebok Shaq Attaq. 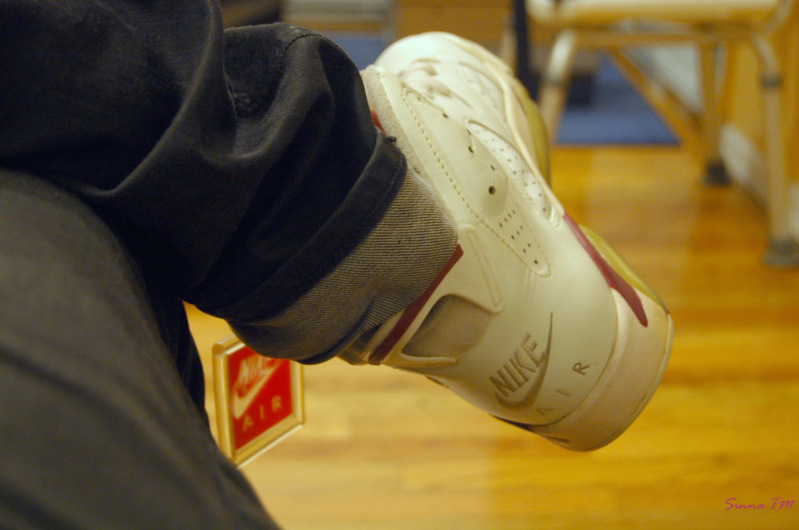 Mus in the '99 Air Jordan 4 Retro.